Coffee and Brown Sugar ScrubKruwear - Chicago-based Bow Ties Bow Tie Ties Neckties Pocket Square T-Shirt Cufflinks Pocket Square Lapel Flowers Menswear & Accessories. 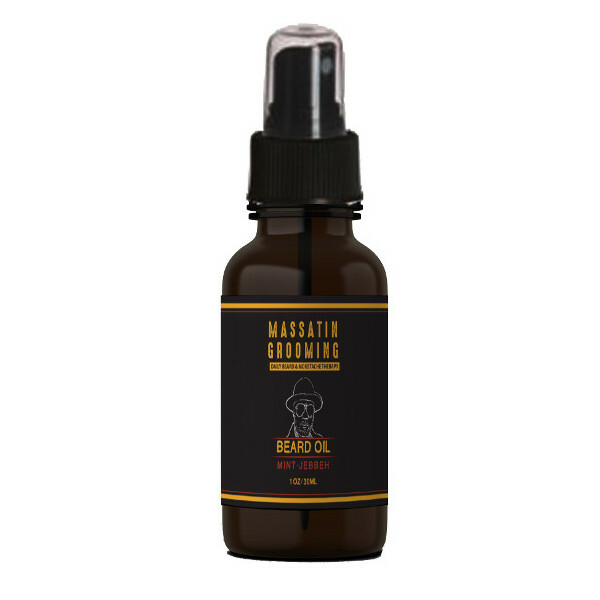 Massatin Grooming's Coffee & Brown Sugar scrub is handmade in Chicago, Illinois with 100% natural and organic ingredients. Our face and body scrub comes in 4 oz. zip pouch bag. 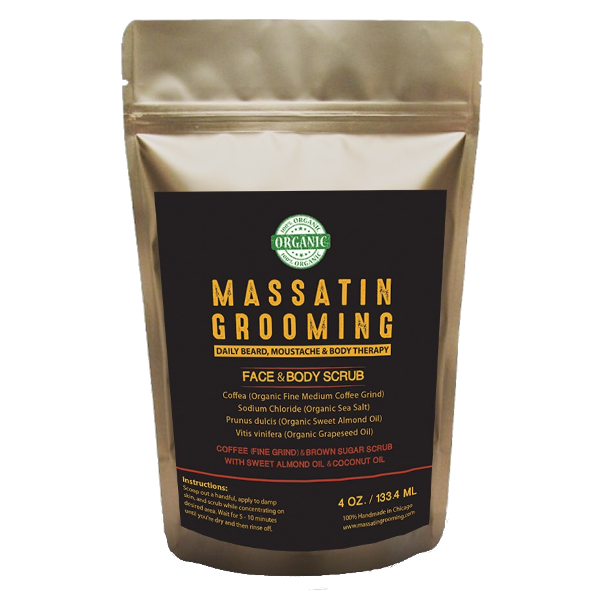 Massatin Grooming's coffee and sugar scrubs are great at exfoliating away dead skin. 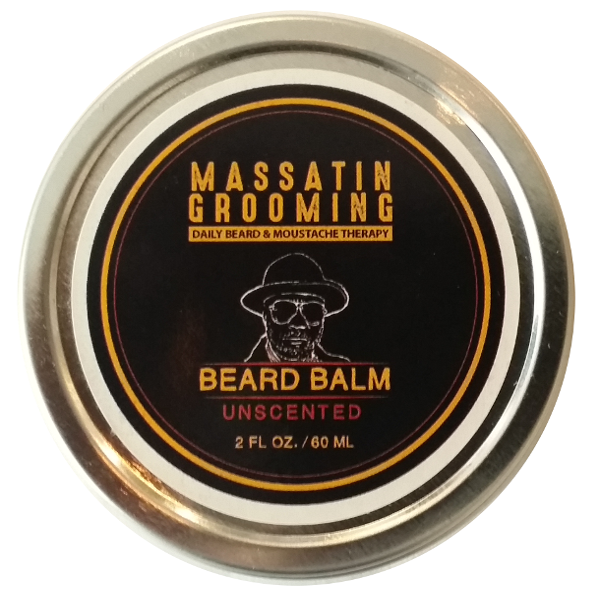 This unique blend of our scrub is specially formulated for both male and female. 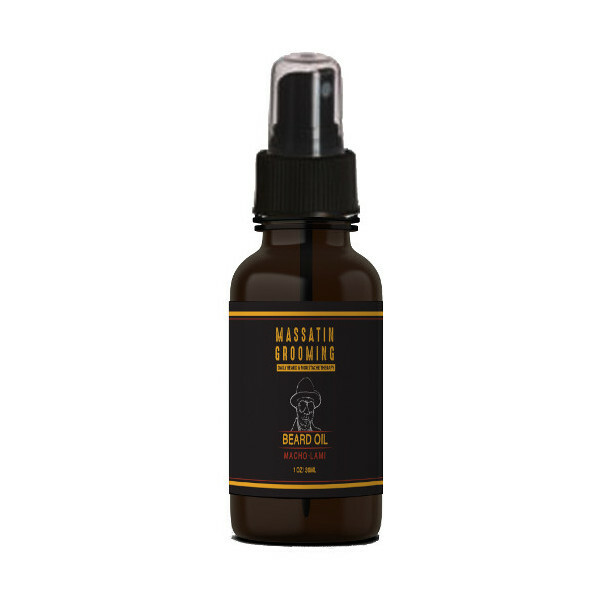 Scoop out a handful, apply to damp skin, and scrub while concentrating on the desired area. Wait 5 – 10 minutes until you’re dry and then rinse off. Coconut Oil, Sweet Almond Oil, Coffee and Brown Sugar.